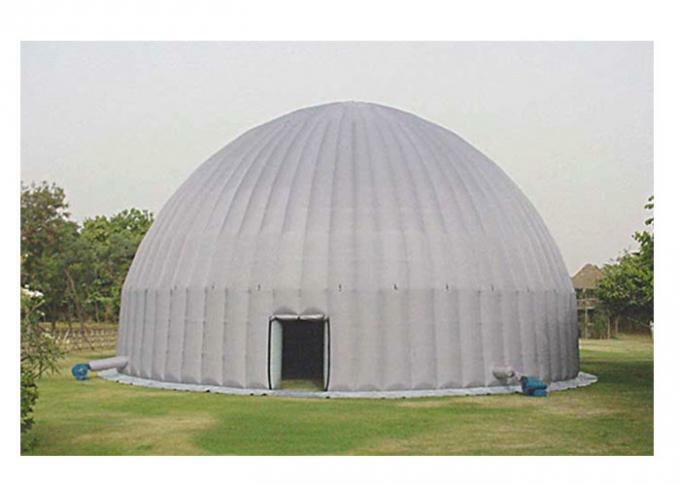 1.We arrange packing the inflatable balls by strong tarpaulin bag , it is durable enough ,so that your goods will not be frazzled during delivery process. 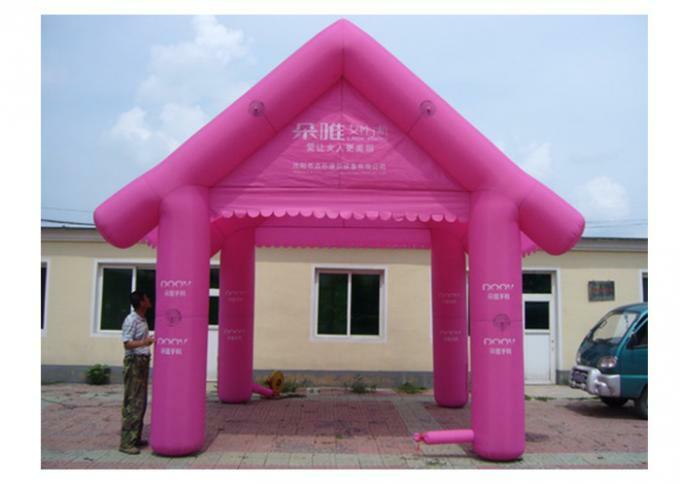 In order to let you find your goods quickly, we will make a remark on the packing bags . *2 Secures More Firmly,No Twisted Webbing, Stronger And Safter . 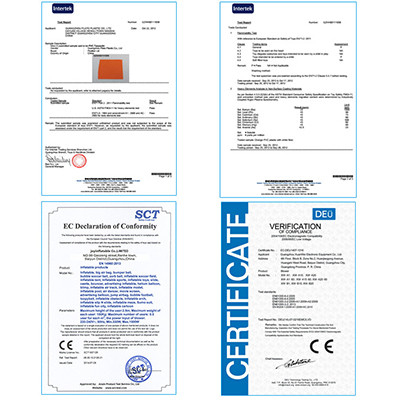 *3Stronger And More Secure,More Rsilient To Wear,Participant Confidence. *5 Strength and lasting quality. *6 Stress points and travel lanes are strengthened to provide extra durability. Q1.Can you print my picture or logo on the products? Q2.Can you design one specially ? Q3.What included in products ? 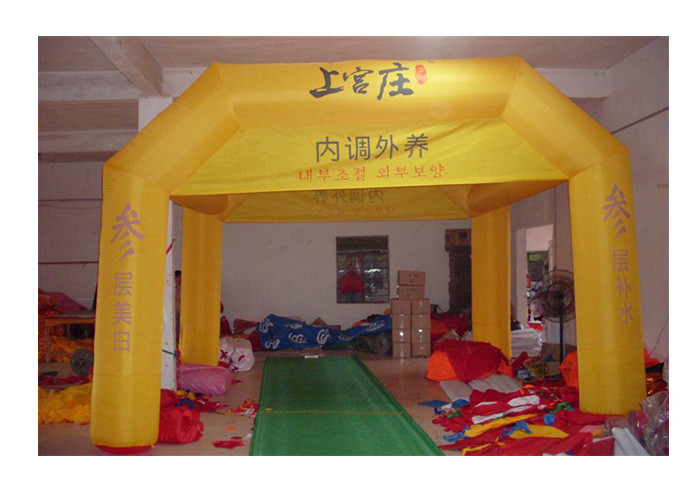 It is inclued inflatable item, blower ,repair kits (inclued colours material ,glue). Q4.How do I pay ? Please Tramsfer (T/T) the payment from your bank to our bank ,Or Western Union/Paypal /Aliexpress . For small order,express or By air will be best.And for bulk order,sea ship way is best but take much time.For urgent orders,we suggest via air to airport plus our ship partner send to your door. 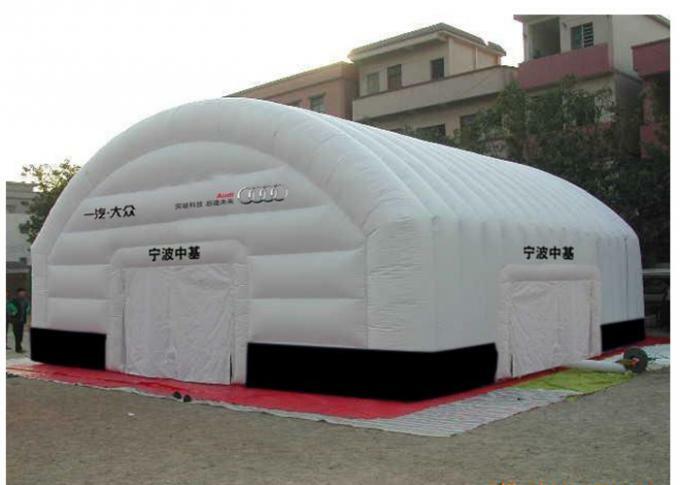 Q6,How do I clean the inflatable games?